Find out more about the team that founded Oosha and is continuing to help the company thrive today. Oosha was formed over 10 years ago with the aim of simplyfying cloud and IT management. Since then our business has grown into a team of over 60. With a wealth of experience the management team has guided Oosha into what we are today, the UK's leading legal and accounting cloud provider. 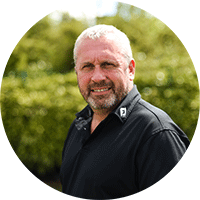 As both Chairman and Golf Champion of Oosha you'll probably find Steve on the golf course. When he's not playing golf he's using his experience to help take us into our next level of growth. Having been here from the start Steve knows all there is to know about managed IT, cloud and connectivity solutions. 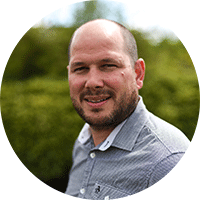 Over 20 years in the internet connectivity, cloud and managed service arena has given Matt a wealth of knowledge. As a proven guru in everything Tech, Matt regularly spreads his wisdom at technology events across the country. 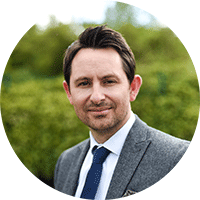 Expertise in the professional sector in particular has helped Matt provide many effective IT solutions to the legal and accounting sectors. 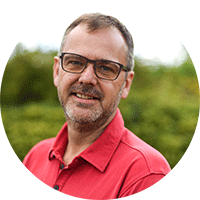 Combining an unrivaled knowledge of the Professional sector with his technical expertise, Wayne is well placed to advise professional service firms on their IT. 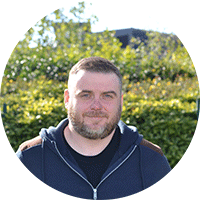 In his role as Commercial Director Wayne oversees everything from wowing potential clients to keeping current customers delighted. As Financial Director Michael manages everything money. From payroll to accounts, he ensures Oosha is run like a well oiled machine. As one of the founding directors Michael has been keeping things running smoothly for over 10 years. When it comes to everything technical Richard is your man. Having previously set up an ISP from the ground up he holds all of the expertise that has helped us develop into the company we are today. We would love to hear from you. Drop us a line and we'll call you right back to discuss your IT needs.